This show is awesome, but we don’t discuss the Google or Sonos news, because it happened after we recorded. I just want to let y’all know going in. 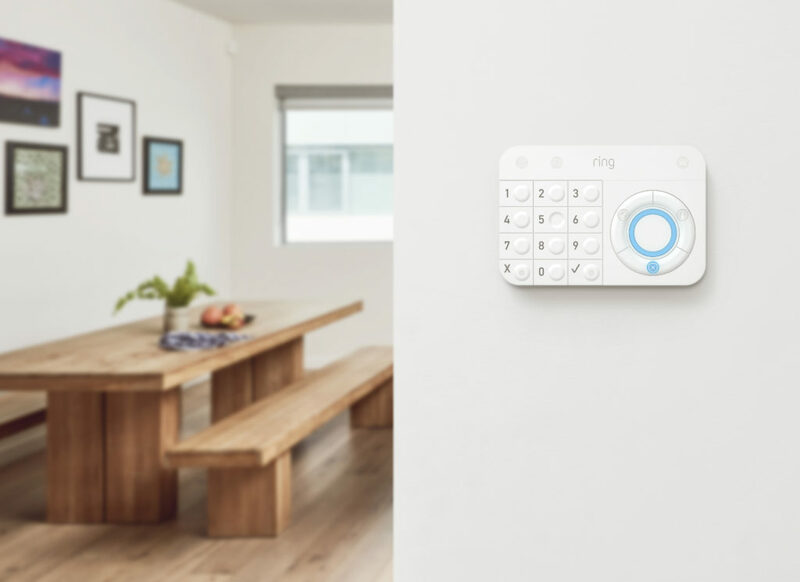 Instead we cover Ring’s new security system, ADT’s pair up with SmartThings and why home security is so hot right now. We also talk about a new lighting startup, a new car data and security startup and some wicked cool software for watching what you eat. We also answer a HomeKit question from Charles and talk about self-driving taxis. The new Ring security system. 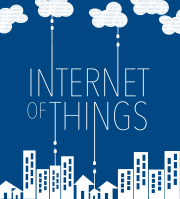 Our guest this week offers a practical perspective on building out large-scale sensor networks. Yodit Stanton, founder and CEO of OpenSensors, has deployed thousands of sensors in buildings and shares how companies should think about security, deployment and maintenance. She also talks about how LoRa networks are gaining ground for private IoT networks. It’s a packed show! Passive information gathering is easy. Too easy? This week’s show features a quick rundown of Amazon’s new devices. It also has a lot of exciting news on the wearable front. Kevin Tofel reviews his Apple Watch with LTE and we also discuss a new program from the Food and Drug Administration that will allow nine companies to get pre-certifications for their devices. I’m optimistic that consumers will get more innovation and better data. We also hit on a stealthy new lighting startup from a former Nest co-founder, a partnership around autonomous vehicles and a fight between Google and Amazon. 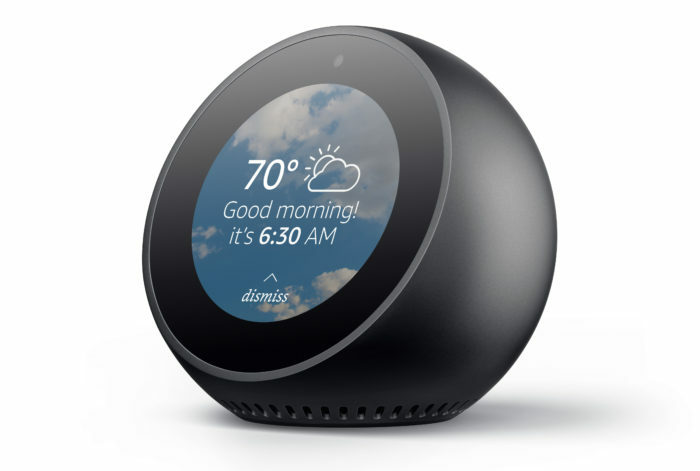 The Echo spot has a camera, a screen and costs $129.99. My guest is Matt Rogers, co-founder and VP of Engineering at Nest, who discusses the rationale behind the new Nest Security system and where Nest is heading. 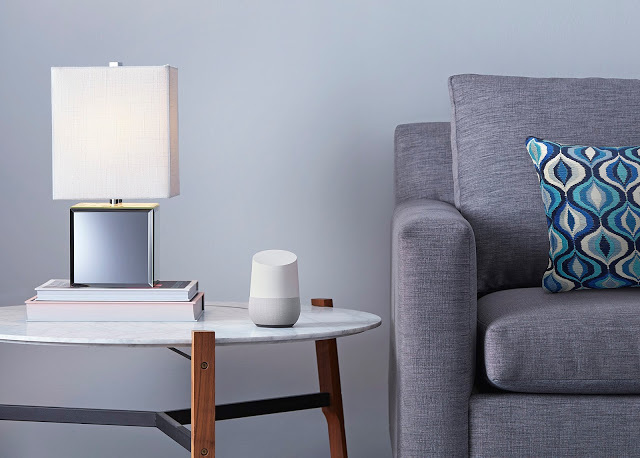 We also talk about efforts to build a closer relationship between the Google Home and Nest teams. Plus, he offers hope for an eventual HomeKit integration, although I am not going to hold my breath. Enjoy the show. Which new Amazon device will you buy? Will Nest gear ever get HomeKit support? Episode 83: Merger mania, more outdoor cameras and security galore! This week’s podcast is light on the smart home and heavy on the infrastructure required to make the internet of things work. Kevin and I explain why Qualcomm’s $37 billion buy of NXP makes sense, the details behind NB-IoT, which is yet another low power wireless network and how Microsoft is stepping up to protect security for the internet of things. Speaking of security, we also talk briefly about Netatmo’s new outdoor security camera. For fun, I talk about my visit to the B8ta store in Palo Alto, which was a connected gadget lover’s dream. 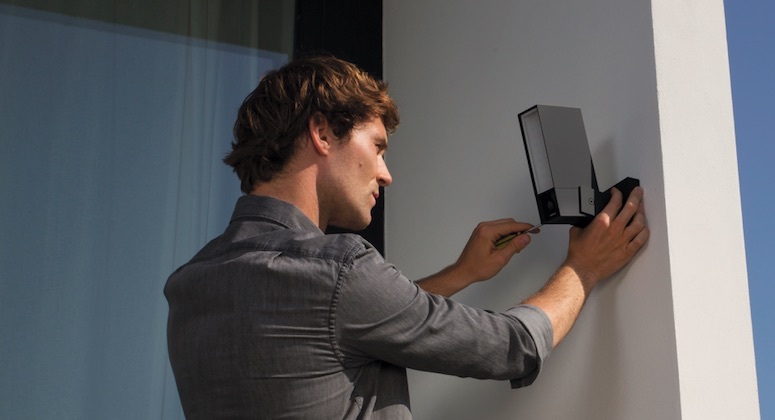 The new Netatmo Presence camera uses image recognition to tell what’s outside your house. It retails for $299. After all this, I bring out the second of my two security interviews, Brian Knopf, who is the director of security research at Neustar. Knopf has a deep history in working security for connected devices have worked at Belkin and Wink. We talk a bit about the challenges exposed by the Mirai botnet and what consumers should look for in connected devices. Enjoy the show. Posted on November 3, 2016 February 12, 2018 Categories enterprise, industrial internet, security, smart homeTags b8ta, Brian Knopf, LPWAN, Microsoft, NB-IoT, Netatmo, Neustar, NXP, Qualcomm7 Comments on Episode 83: Merger mania, more outdoor cameras and security galore! Episode 61: Look inside Google Home and what’s up with Jawbone? This week is all about chips and presence. First Kevin and I dig into the disclosure that the Google Home Device will have the same chip as the Chromecast, and we explain what that means. Then we dive into the Jawbone rumors and cover Atari’s plans for building IoT devices through a partnership with Sigfox. Finally, we ran across a presentation to add a wake up and receive technical spec to Wi-Fi, which was worth talking about since it will lower the power consumption of Wi-Fi connected “things”. 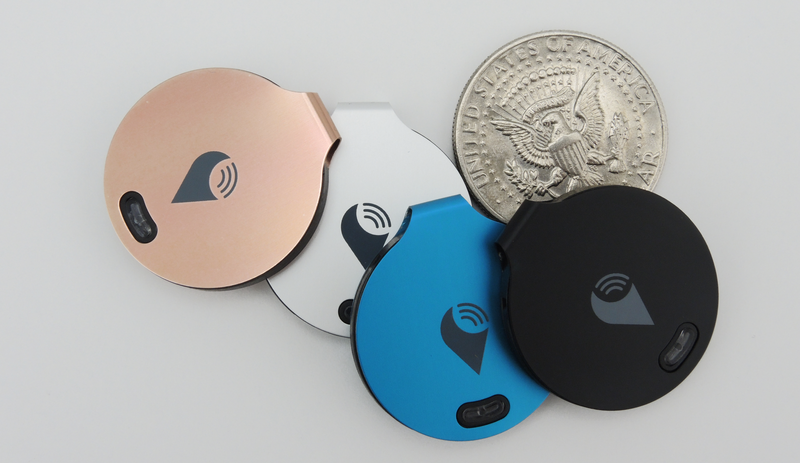 The Trackr Bravo trackers. Image courtesy of Trackr. 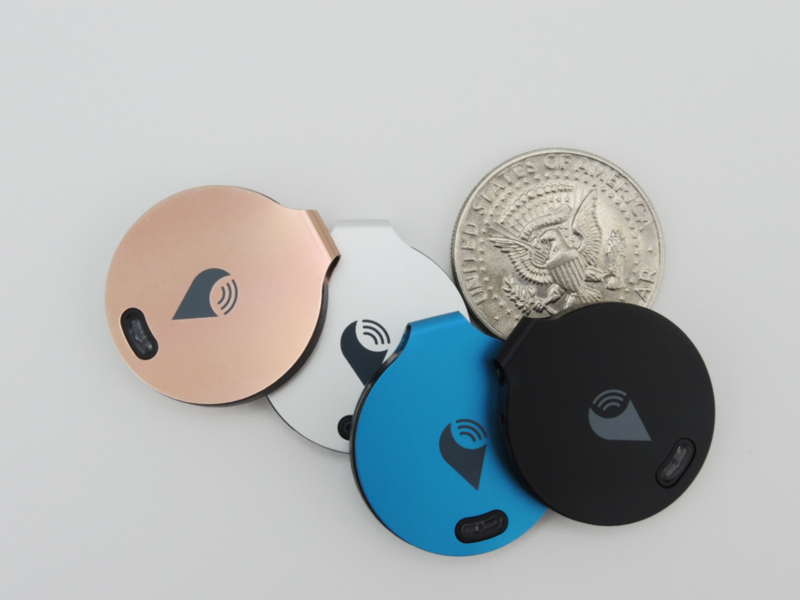 After the break, I interviewed Chris Herbert, the CEO of Trackr, a presence tag. Hebert’s vision involves making it easy to tell what room in your home something is, as opposed to just offering the address. But to do this, you’ll have to buy a $99 set of plugs that help offer fine-grained presence detection. It’s cheaper than Zuli, the other maker of presence detecting outlets, so I’ll probably give them a try when they come out later this summer. Please enjoy. Bulk is better. 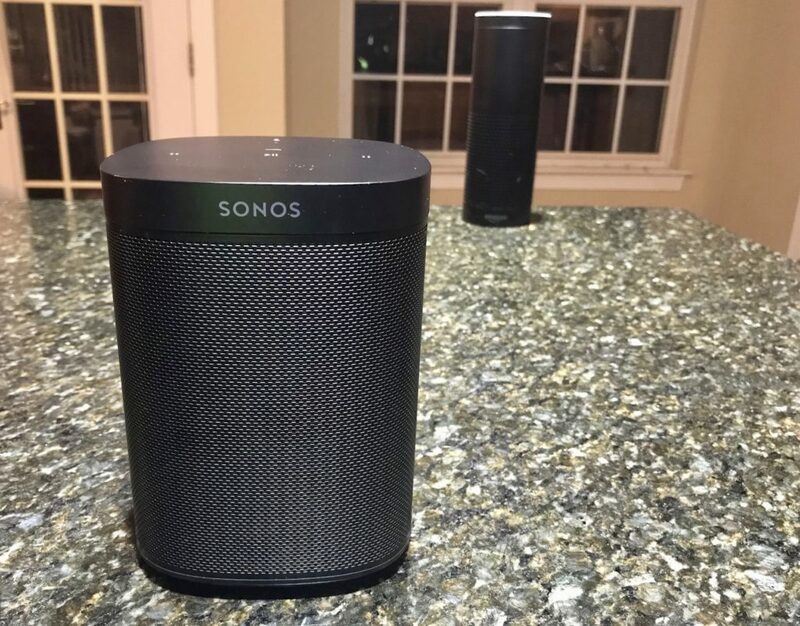 What’s inside the Echo and Google Home? Those Atari IoT devices may have a catch. The Wirecutter reviews smart home hubs. Posted on June 2, 2016 February 12, 2018 Categories digital health, smart homeTags Amazon Echo, Chris Herbert, Chromecast, Google Home, Jawbone, Marvell, Qualcomm, Texas Instruments, Trackr, Wi-FiLeave a comment on Episode 61: Look inside Google Home and what’s up with Jawbone?